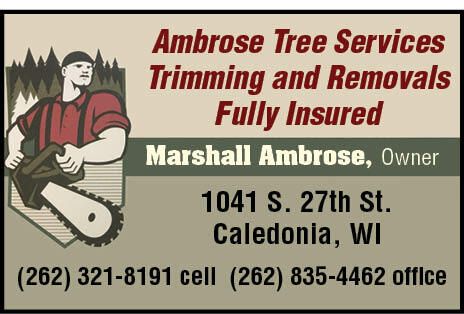 Marshel gave me a quote ...... took 2 trees down, cleaned my yard. Couldn’t be happier. If you are looking for a quality job at a fair price? These are your guys.